“It’s ok to spend time doing what you want to do…until it’s time to do what you were meant to do.” ~ The Rookie (movie 2002) What time is it for you? Remember doing this as a kid? Log rolling down a grassy hill was so much fun. You didn’t care how itchy you were going to be. You giggled and wobbled back up to the top to do it again. 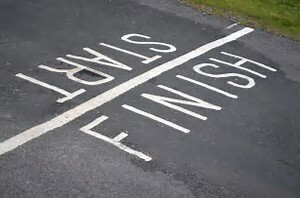 I hope that’s the way you are feeling right now during our preparation for God’s plans … Read moreOn the Downhill Slide? Want to See the Next Step? We are focused on taking just one step towards our dream for these 40 Days to Prepare for God’s Plans. Sometimes, that next step is so difficult to see. 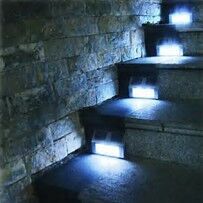 Or, there are so many steps, going in different directions, that we don’t know which step to take. I know exactly how that feels. I am … Read moreWant to See the Next Step? 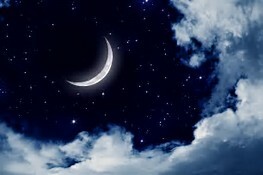 “O Lord, our Lord, how majestic is Your name in all the earth, who have displayed Your splendor above the heavens! … When I consider Your heavens, the work of Your fingers, the moon and the stars, which You have ordained; What is man that You take thought of him, and the son of man … Read moreWho’s the Boss? 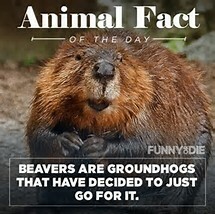 Are You An Eager Beaver? Are you ready to just go for it? Are you eager to get on with your dream? We had our 21-Day Walk by Faith and have now started on our next journey, 40 Days to Prepare for God’s Plans. 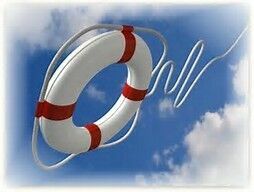 Read Psalm 5:1-3 now, by clicking here, and then come back to me… Are you setting … Read moreAre You An Eager Beaver? 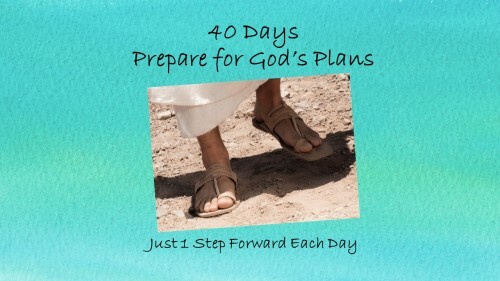 Who is ready to take just ONE step each day, for the next 40 days, to prepare for God’s plans? Our 40 day preparation starts today, October 1, and runs through November 9. Before we begin, get your phone and add “PREPARE” as an event in your calendar for 15-30 minutes each day. Set a … Read moreStart Your Engine! 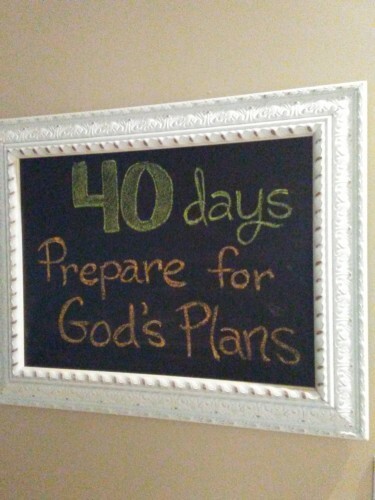 Why would we take 40 days to prepare for God’s plans? Below are 6 reasons why I believe God thinks 40 days is a good number of days to prepare for something new: Noah and the ark endured 40 days and 40 nights of rain. 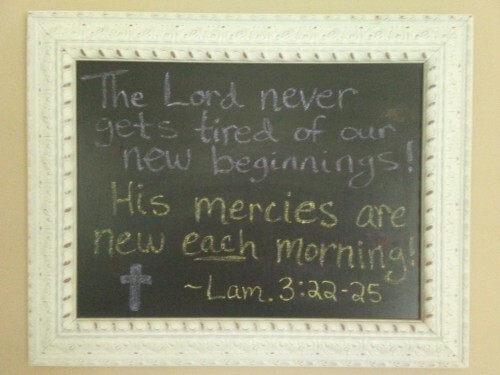 When the flood subsided, Noah and his family, along with the … Read moreWhy 40 Days? Help! This may be one of the first words that comes to mind when you consider pursuing the dream deep in your heart. Help me! I want to do ________, but I don’t know how. I don’t think I can do it. I’ve never done anything like that. I don’t know much about it. I … Read moreHelp!